Friday, December 14 and Saturday, December 15 was a weekend like no other. For it was the weekend, in which a US-based couple, Mr. Segun Badipe and his wife, Mrs. Olubukonla Badipe were conferred with three Chieftaincy tiles, an impressive ceremony that took place in Oke Ona and Abeokuta,Ogun State . Activities commenced on Friday, December 14 ,2018 at the Palace of His Royal Majesty, Oba (Dr)Adedapo Tejuosho, Karuwi 111, Osile Okeona with the conferment of the title of Akintunrashe and Erelu Akintunrashe of Ago Oko and Oke Ona, witnessed by friends and well-wishers who had come from far and near to witness the unprecedented feat. 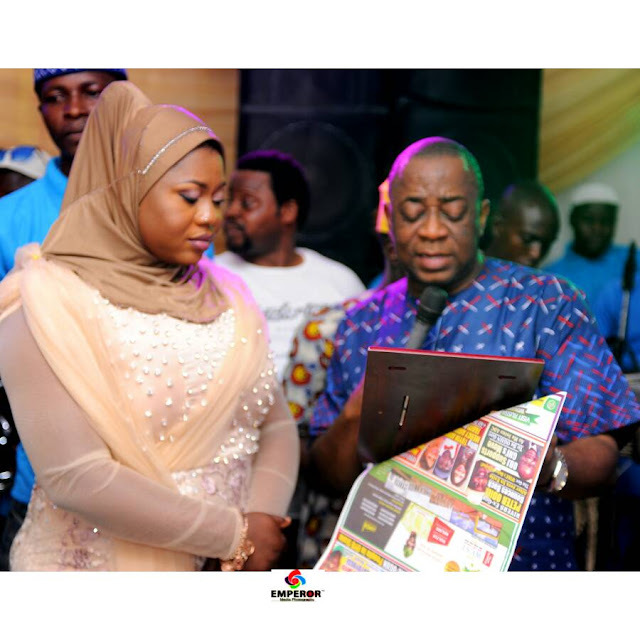 The grand finale was Saturday December 15, 2018 at the palace of the paramount ruler of Egbaland, Oba (Dr) Michael Adedotun Aremu Gbadebo 111,the Okukenu IV,the Alake of Egbaland with the conferment of the title of Akintunrashe and Erelu Akintunrashe of the entire Egba land which comprises of both Oke Ona and Ago Oko. 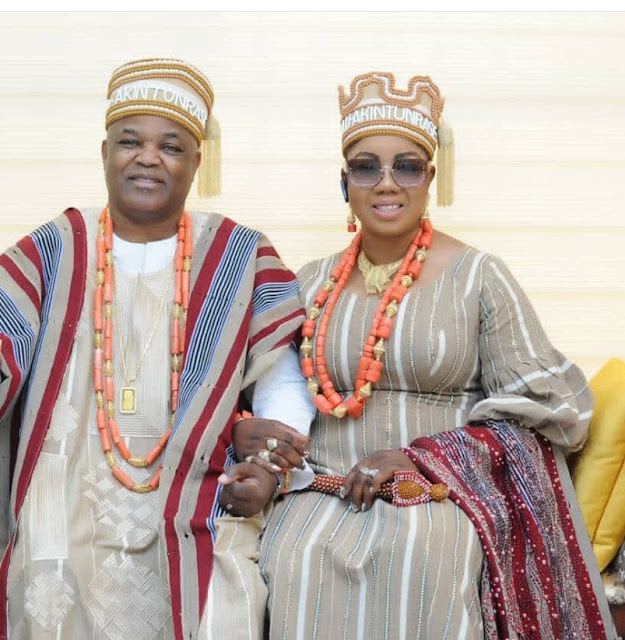 Historically, the titles of the Atunrashe and Erelu Atunrashe of Okeona, Agooko and Egbaland had not been conferred on any couple in the anals of Egba Kingdom. It will be recalled that the Alake of Egba land has always been in the forefront, since his ascension to the prestigious throne, of the crusade of inviting Egba Indigenes in Diaspora to participate in his quest to build a virile Egba Kingdom. It did not therefore come as a surprise that the Badipes were conferred with the chieftaincy titles in recognition of their invaluable contribution to the socioeconomic development of Egba Kingdom. 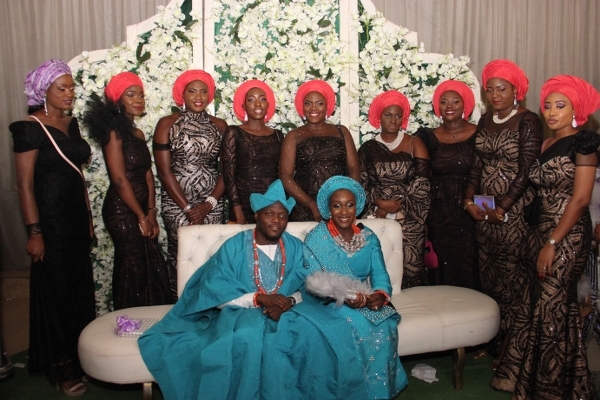 With the distinguished accolades, the Badipes have followed the footsteps of other distinguished sons and daughters of the kingdom in Diaspora, whose contributions were also recognised by the highly revered Alake of Egbaland. In his remarks, the Akinturashe of Egba land commended the efforts of the Alake, particularly, in his constantly reaching out to sons and daughters of Egba kingdom to come home and participate in Nation-building. He assured the people of Egba Kingdom that that he would follow the footsteps of the trailblazers in contributing tremendously to the development of Egba kingdom. 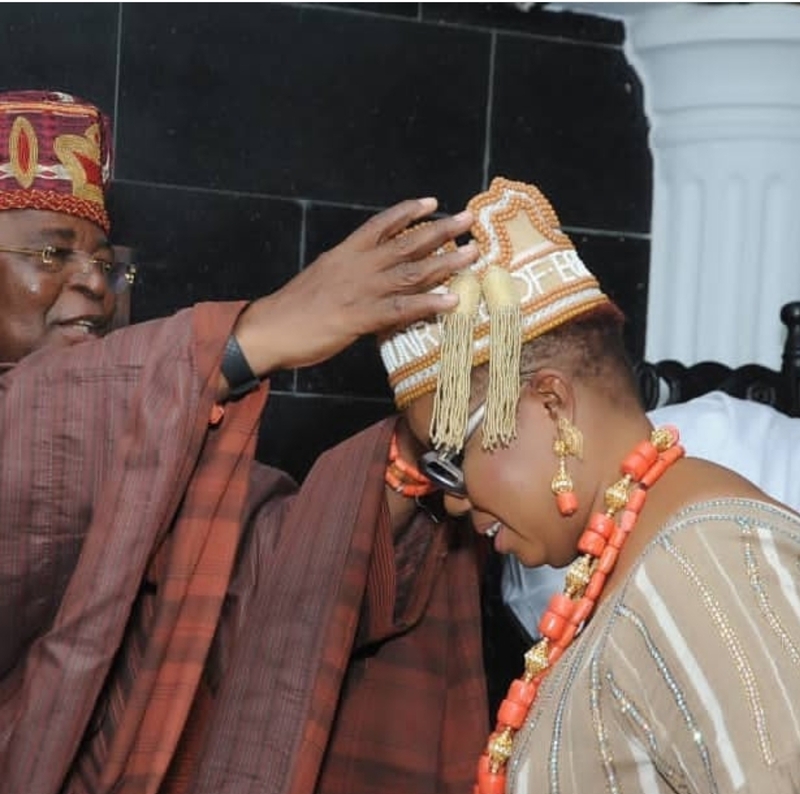 In the same vein, the Erelu Akintunrashe of Egba land, Chief Mrs Olubukola Badipe also expressed her appreciation to the Royal fathers. To her, the recognition undoubtedly is an inspiration to do more to make lives more meaningful to the underprivileged ones in the society. She pledged to contribute her own quota to the socio-economic development of Egba Kingdom and by extension our great Country. The spirit of altruism is the key to a better society and when that spirit receives a royal recognition and blessing, and it makes it very special, fluffing and inspirational. There is no doubt that the interest of Egba kingdom will be better served with the Badipes as the Akinturashe and Erelu Akintunrashe respectively. 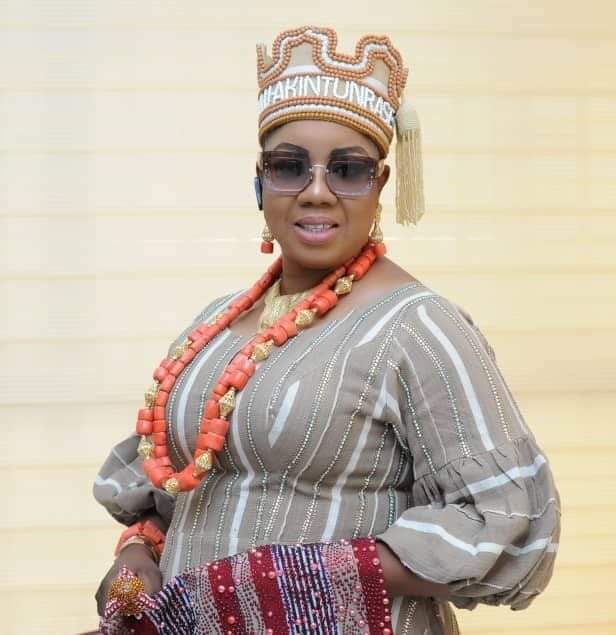 Congratulations to the Atunrashe and Erelu Atunrashes of Egba kingdom.